Leave skin smoother and softer with this aloe vera-infused gel. 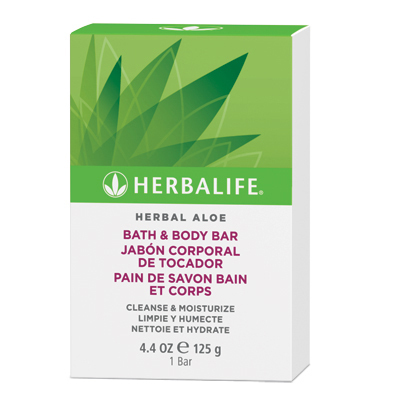 Moisturize and soothe your dry skin with this light, fresh gel infused with aloe vera. *In a self-assessment, 100% of subjects reported Herbal Aloe Soothing Gel left skin feeling soft and smooth and improved its appearance.